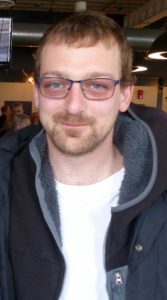 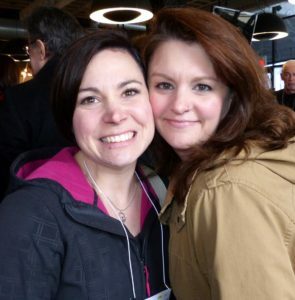 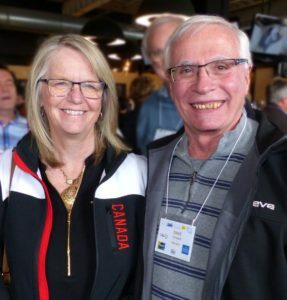 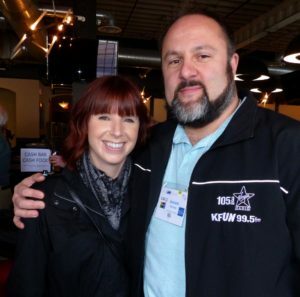 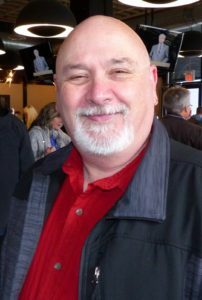 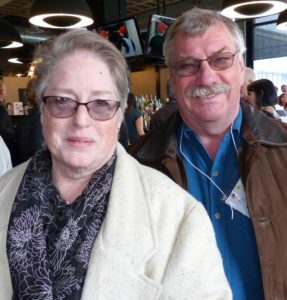 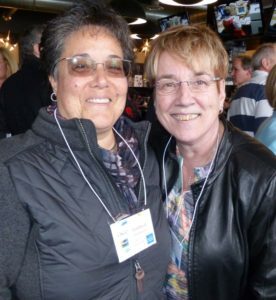 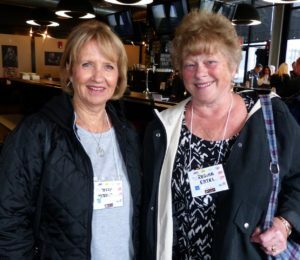 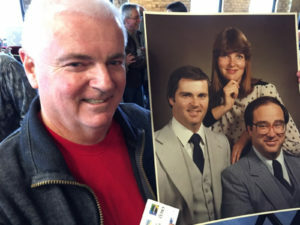 It started with a comment at Reg Sellner’s funeral and grew into the event of the year. 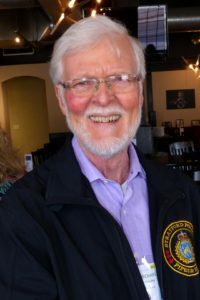 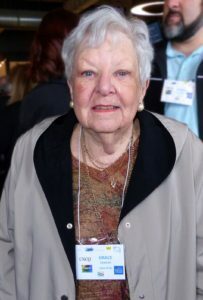 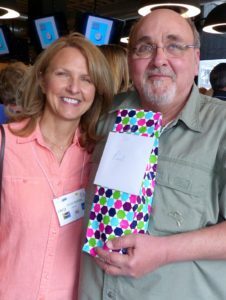 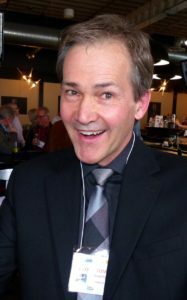 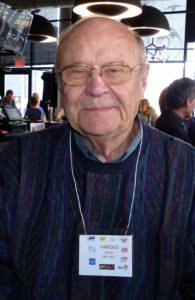 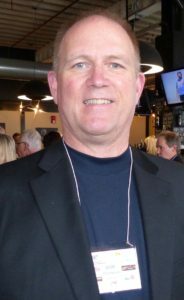 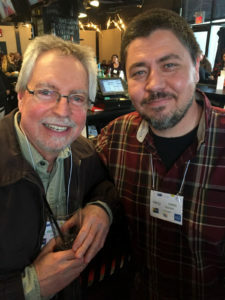 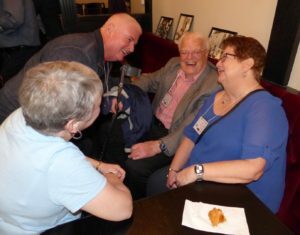 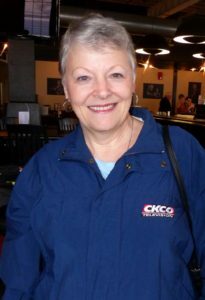 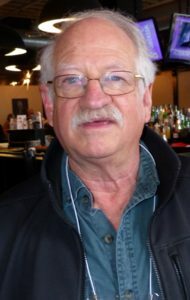 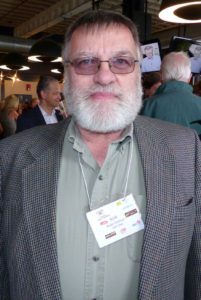 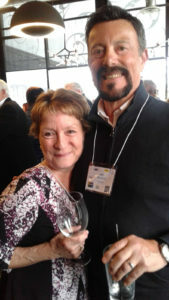 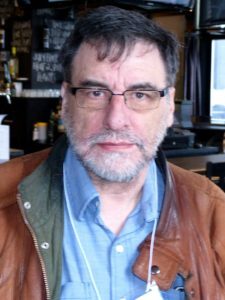 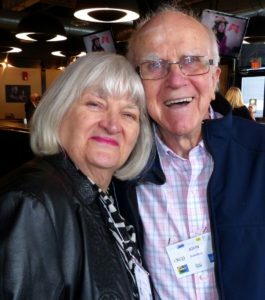 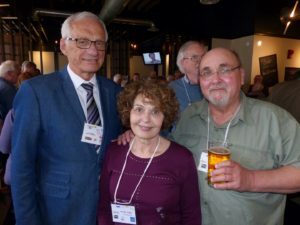 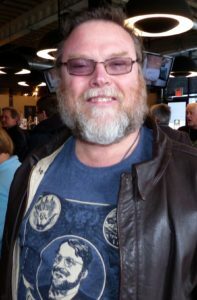 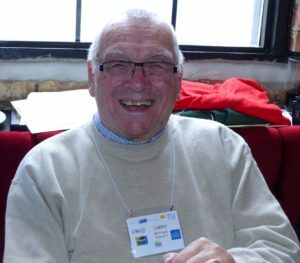 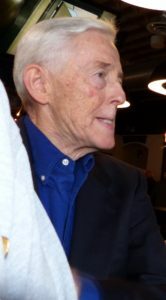 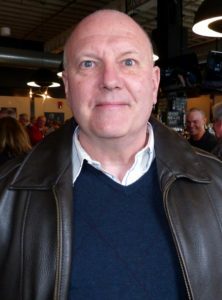 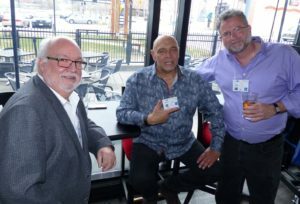 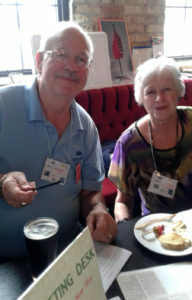 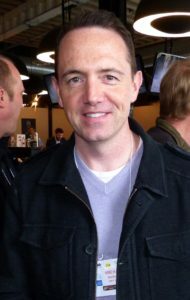 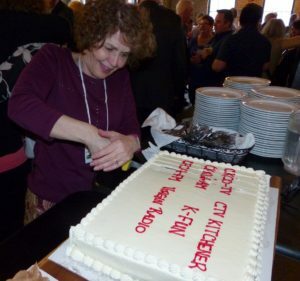 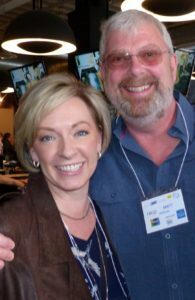 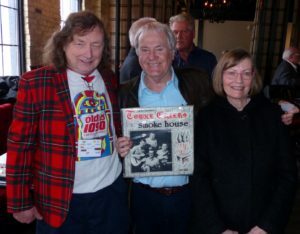 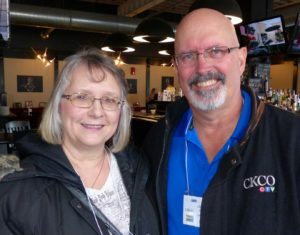 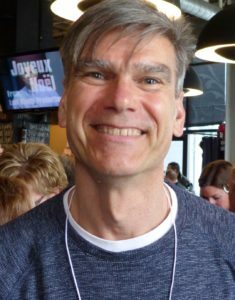 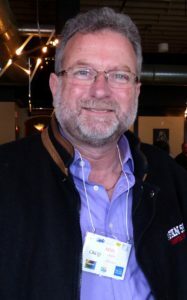 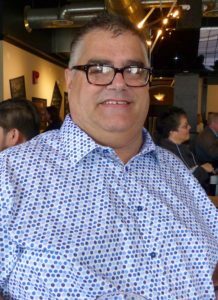 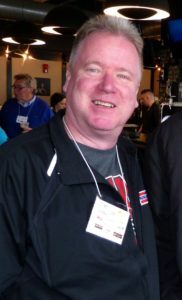 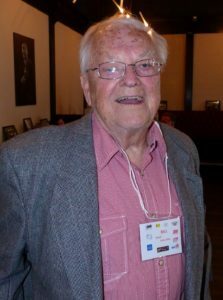 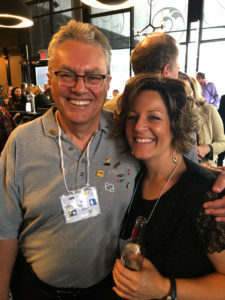 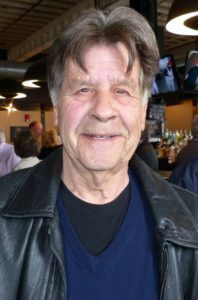 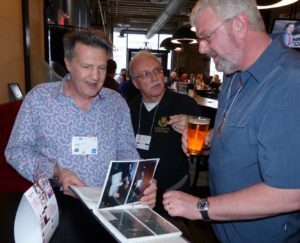 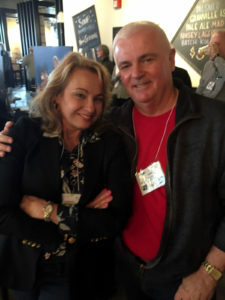 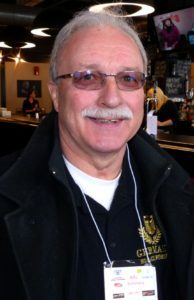 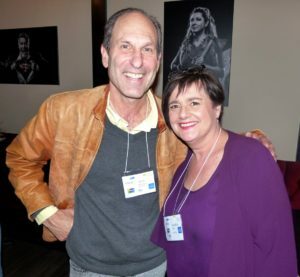 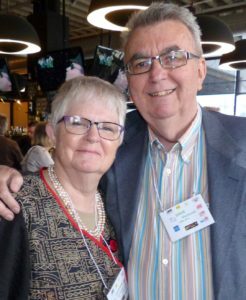 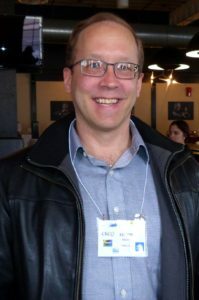 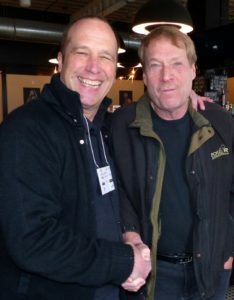 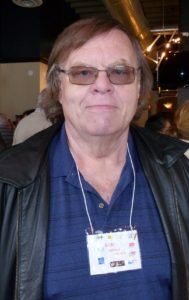 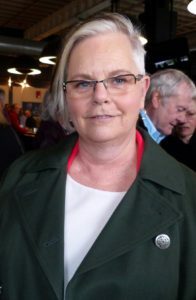 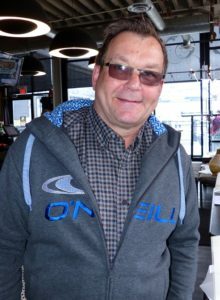 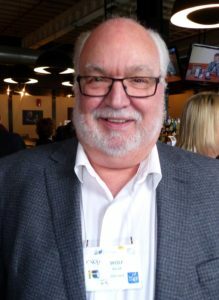 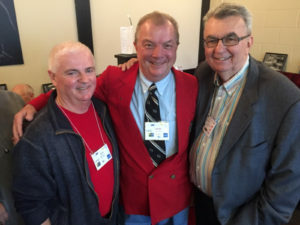 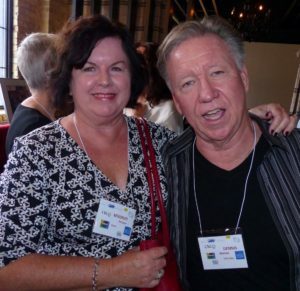 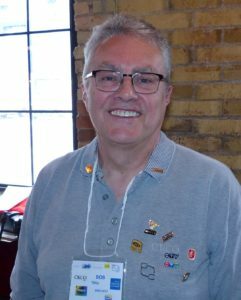 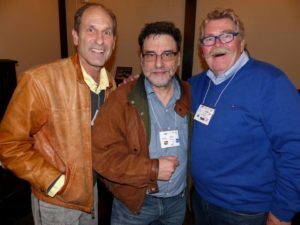 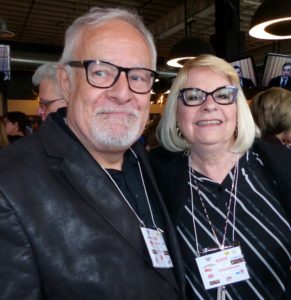 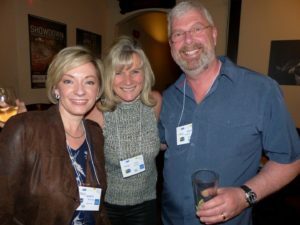 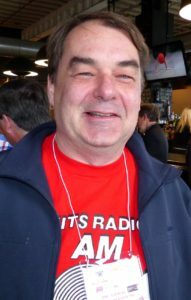 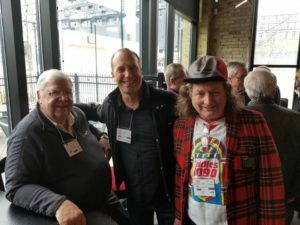 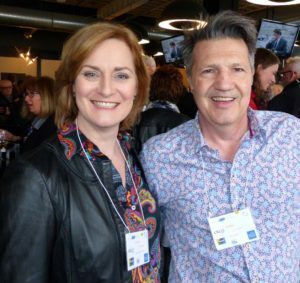 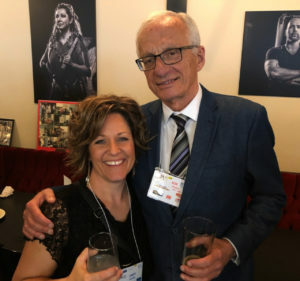 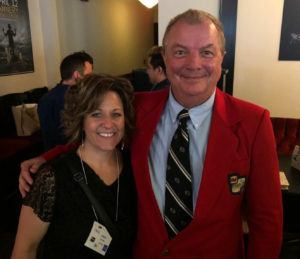 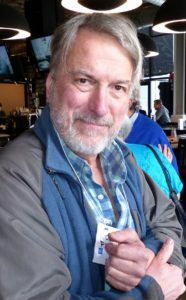 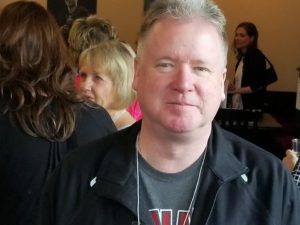 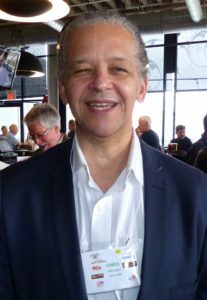 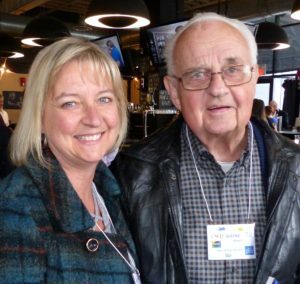 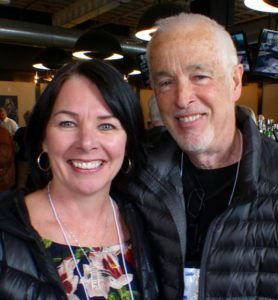 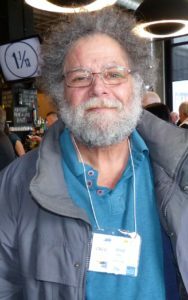 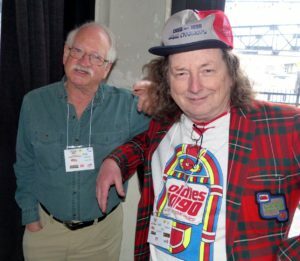 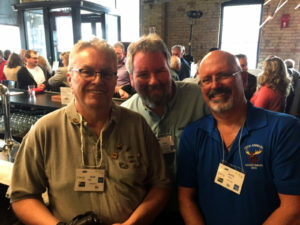 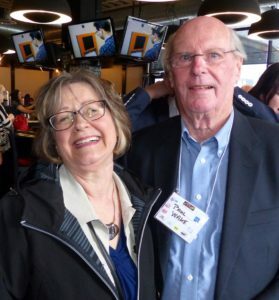 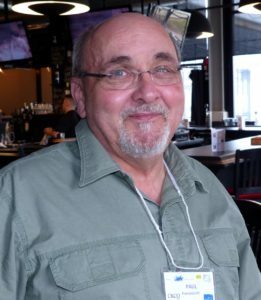 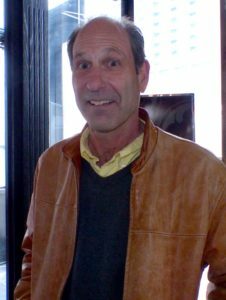 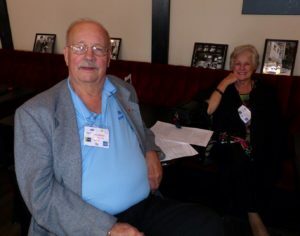 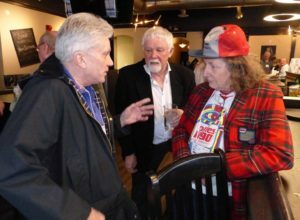 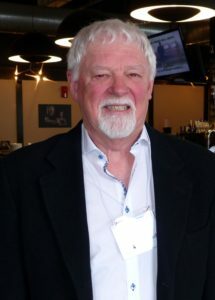 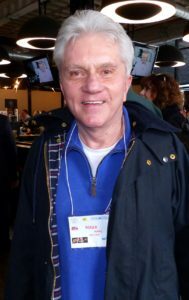 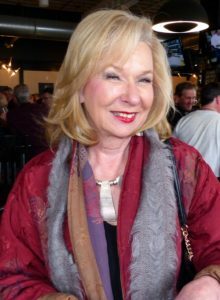 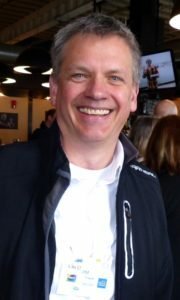 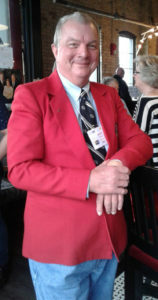 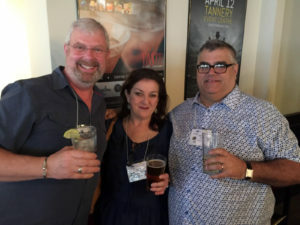 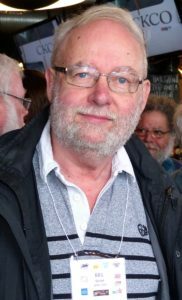 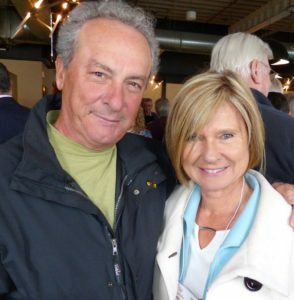 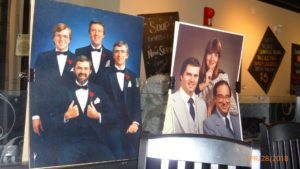 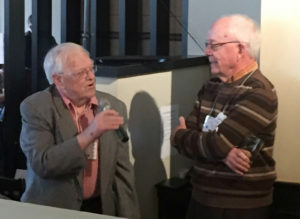 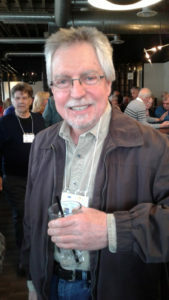 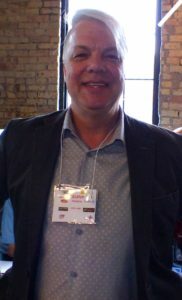 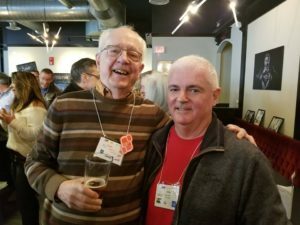 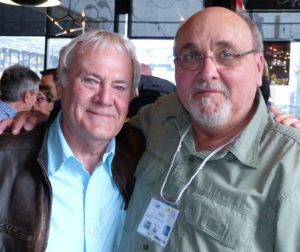 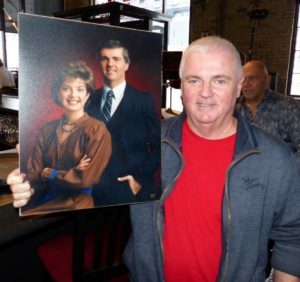 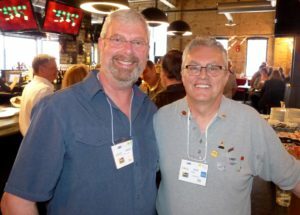 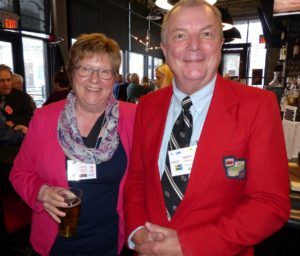 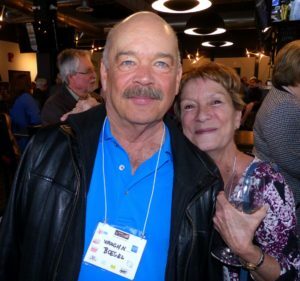 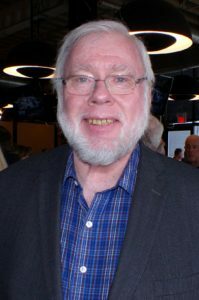 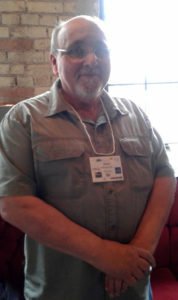 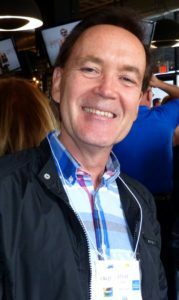 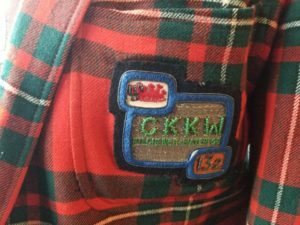 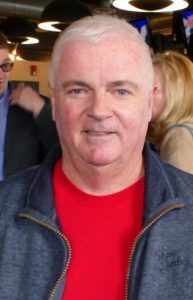 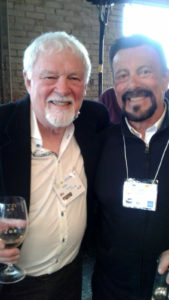 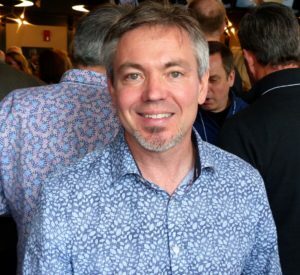 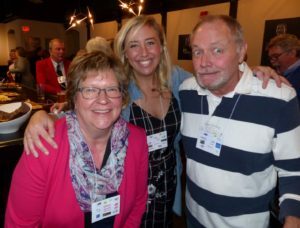 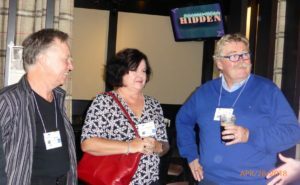 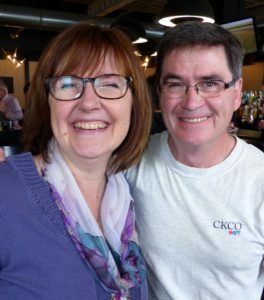 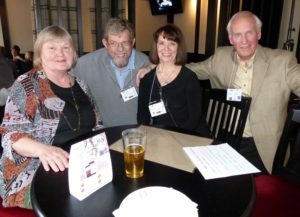 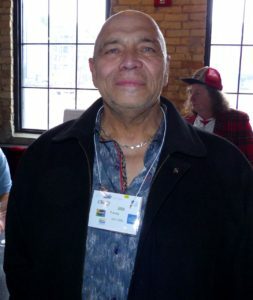 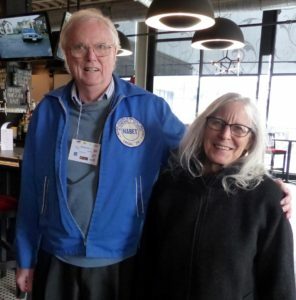 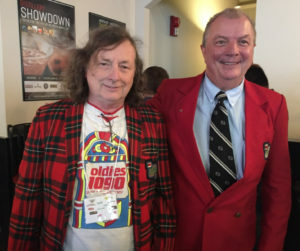 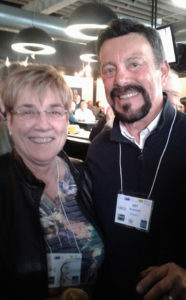 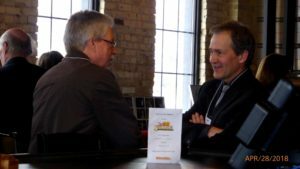 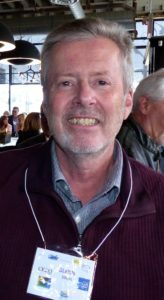 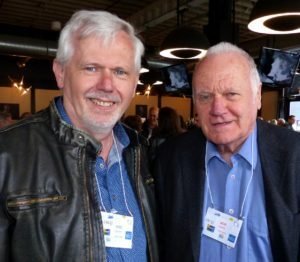 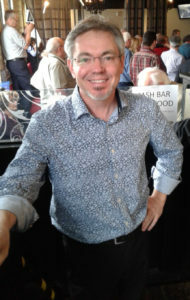 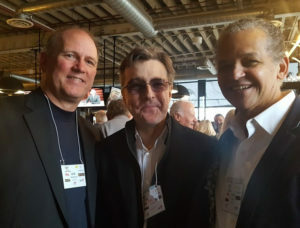 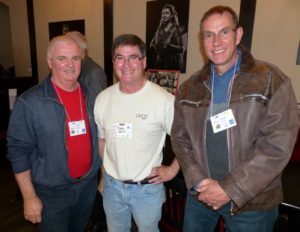 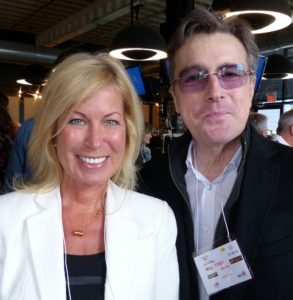 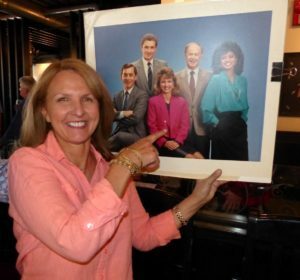 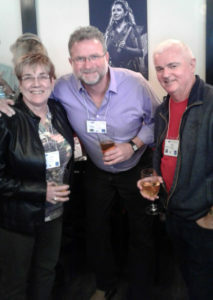 The reunion of those in Radio and Television at 864 King Street West in Kitchener and the Waterloo Radio stations were then pushed forward by Bruce Emmerson. 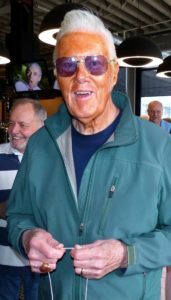 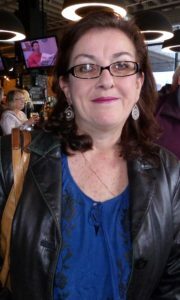 Unfortunately Bruce passed away before just a few short weeks before the reunion – he would have really enjoyed the party. 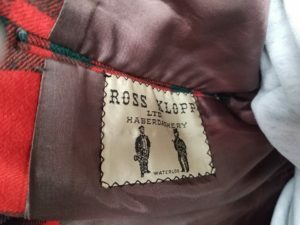 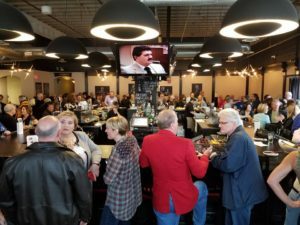 A special shout out goes to Paul Fransescutti and rych mills for progressing this along and keeping everything on schedule. 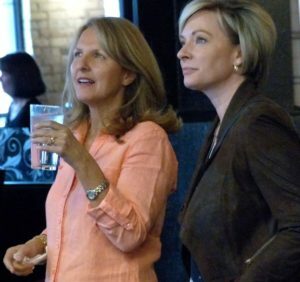 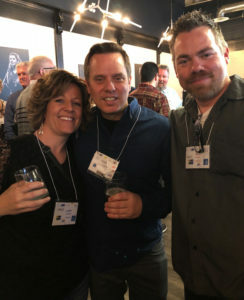 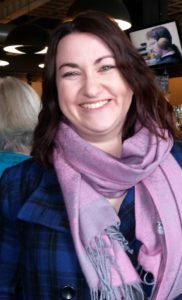 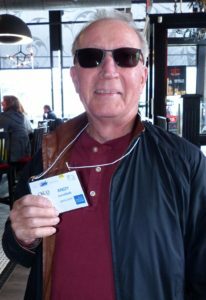 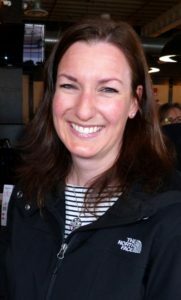 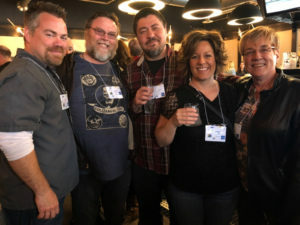 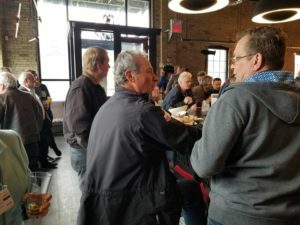 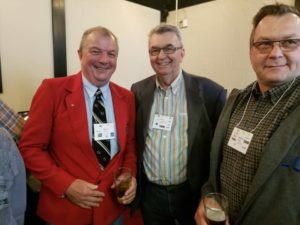 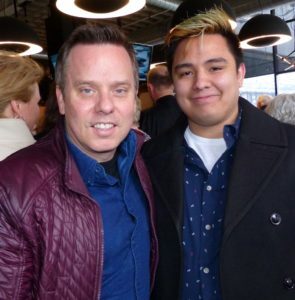 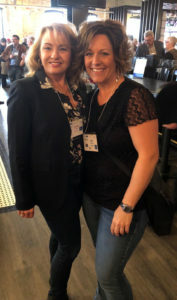 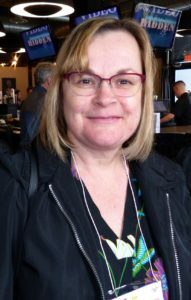 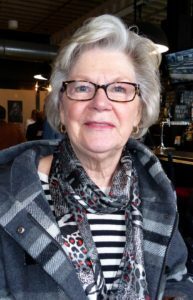 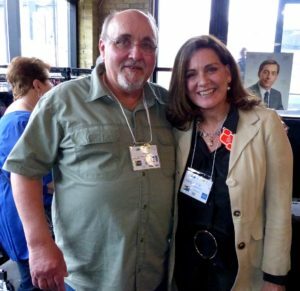 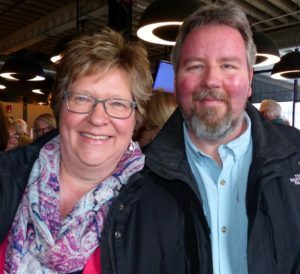 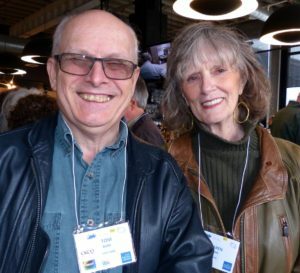 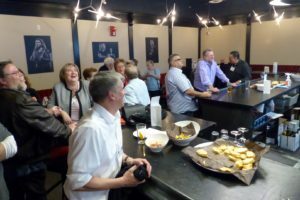 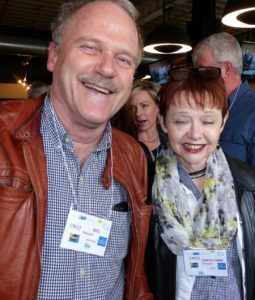 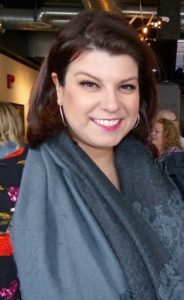 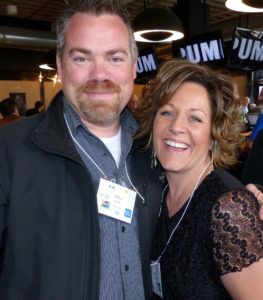 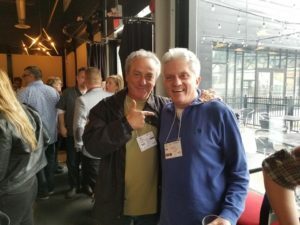 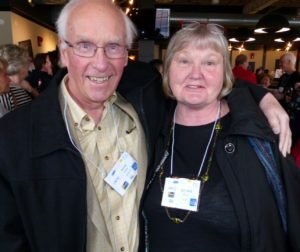 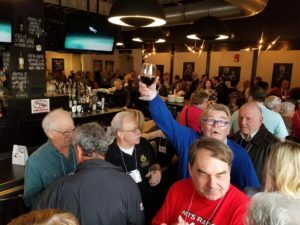 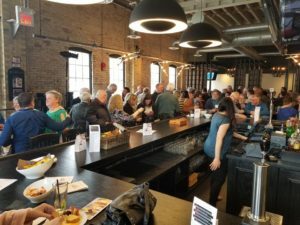 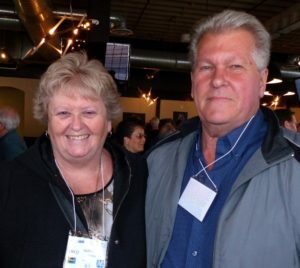 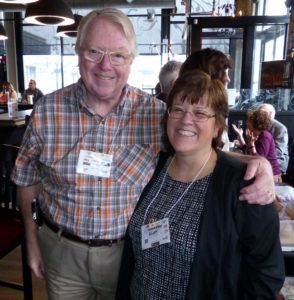 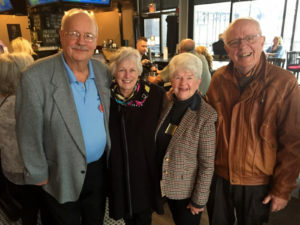 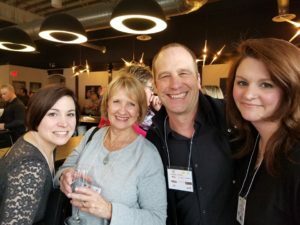 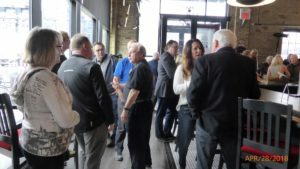 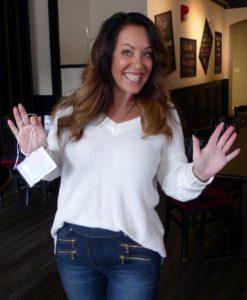 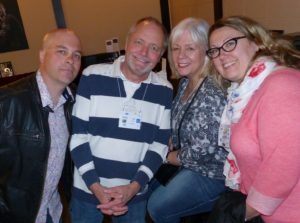 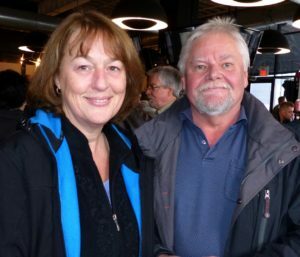 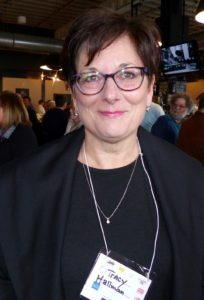 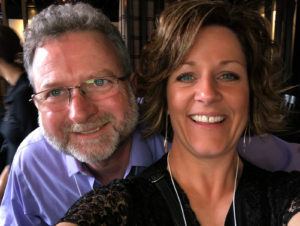 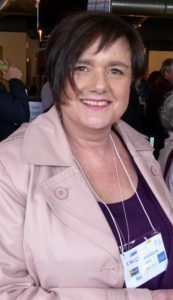 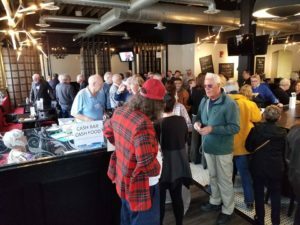 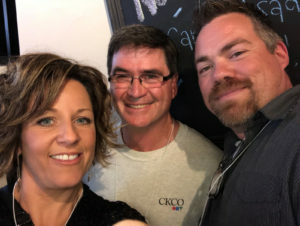 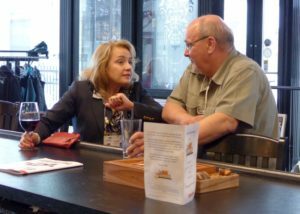 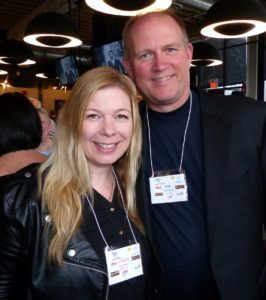 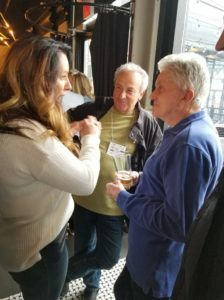 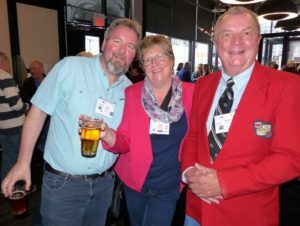 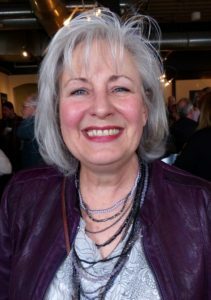 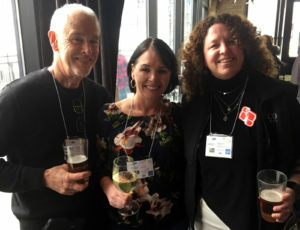 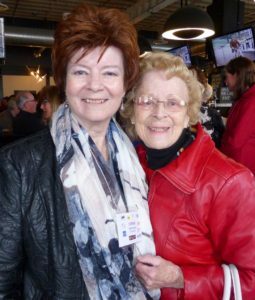 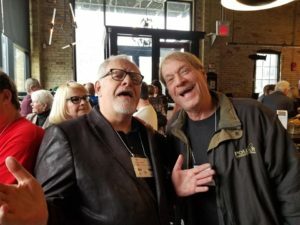 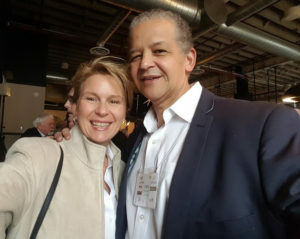 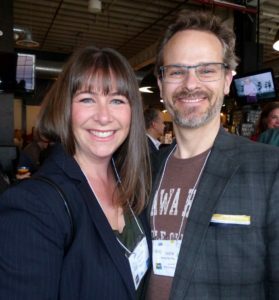 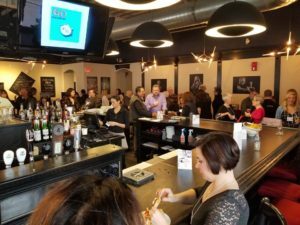 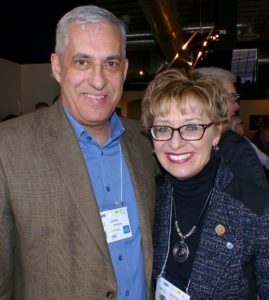 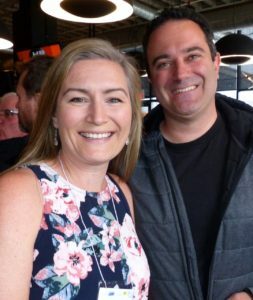 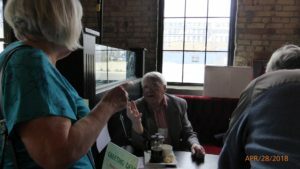 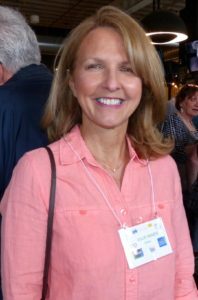 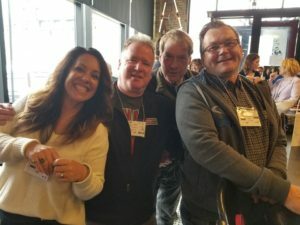 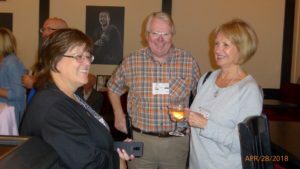 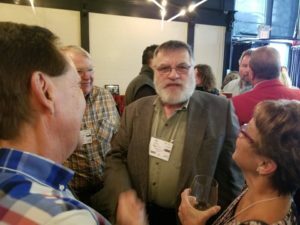 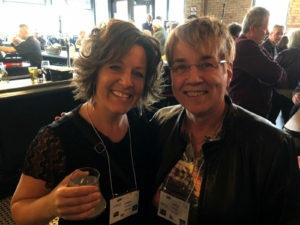 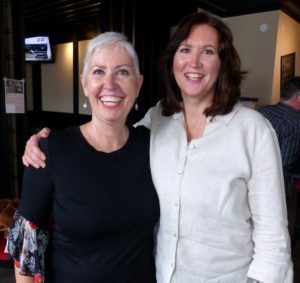 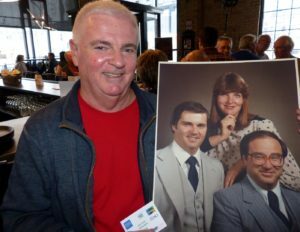 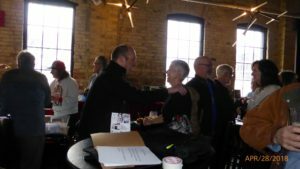 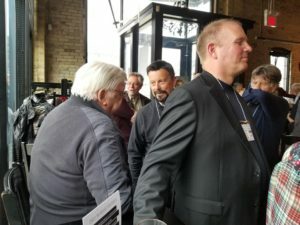 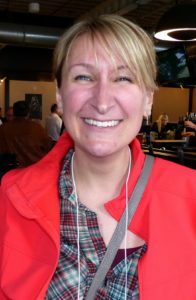 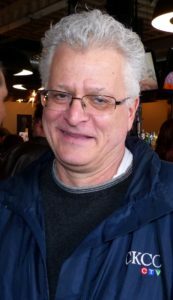 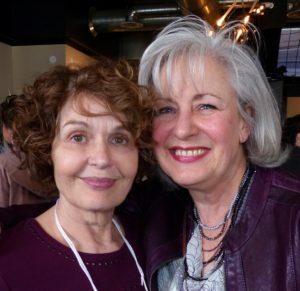 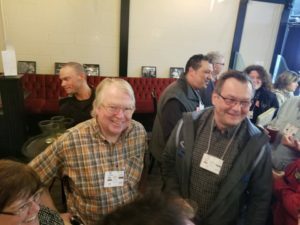 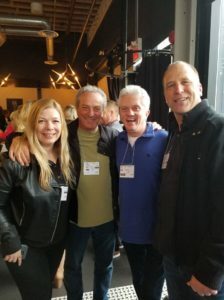 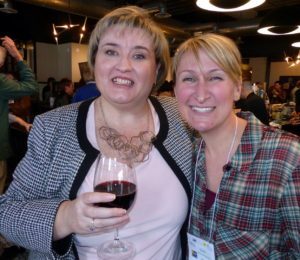 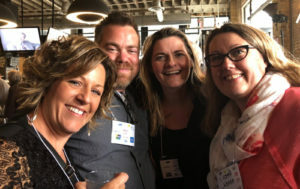 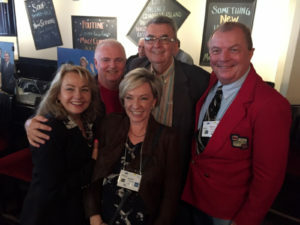 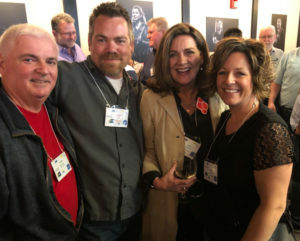 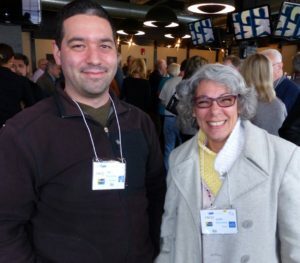 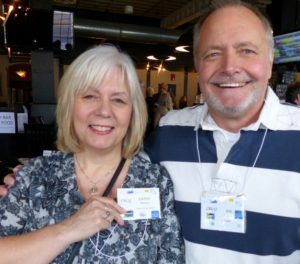 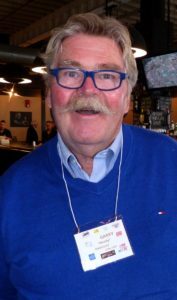 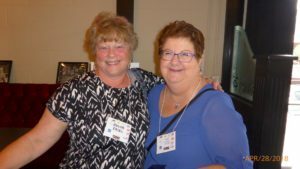 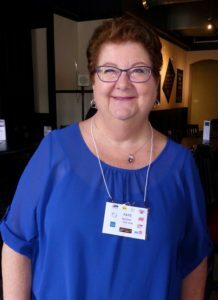 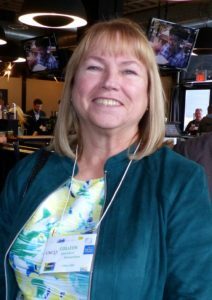 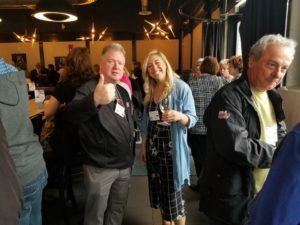 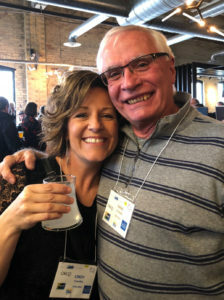 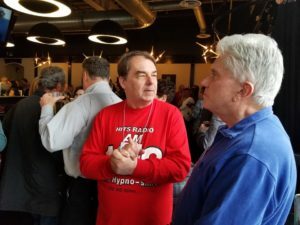 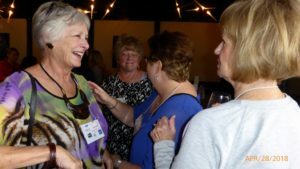 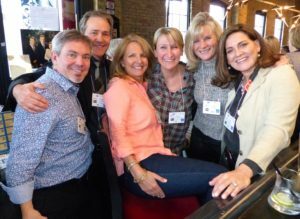 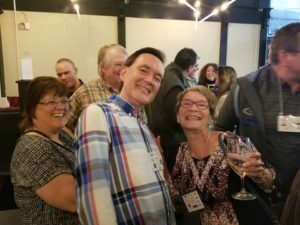 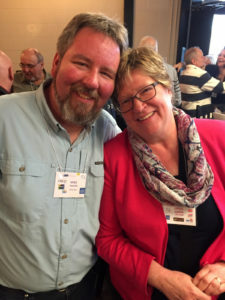 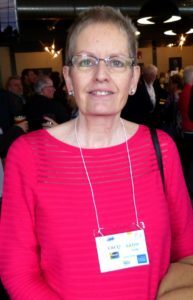 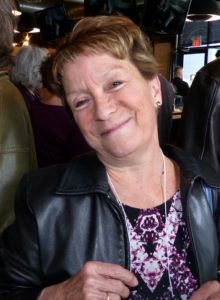 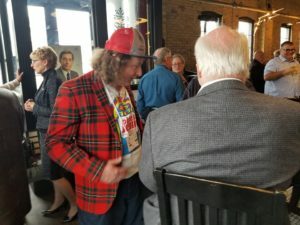 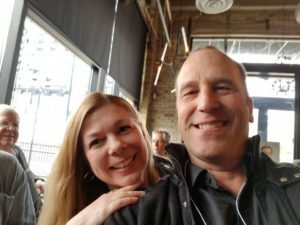 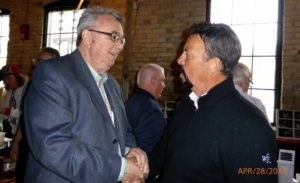 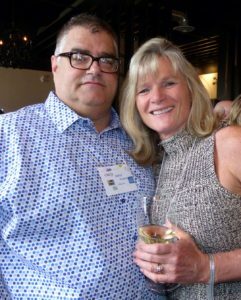 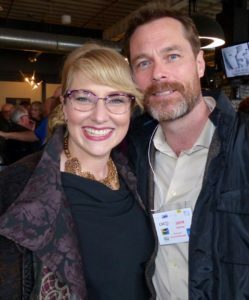 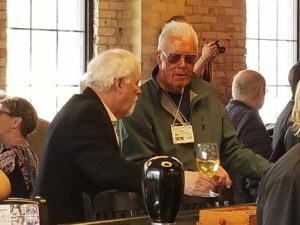 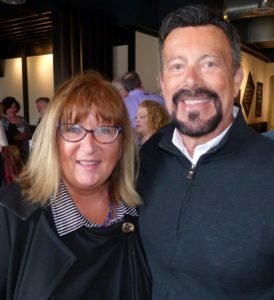 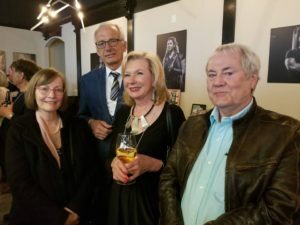 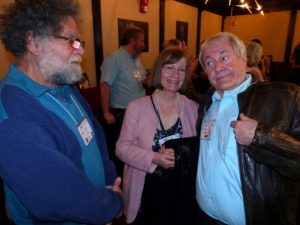 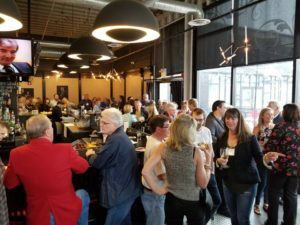 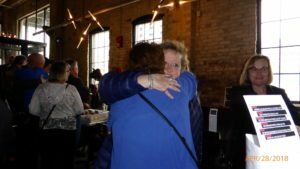 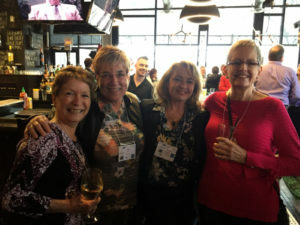 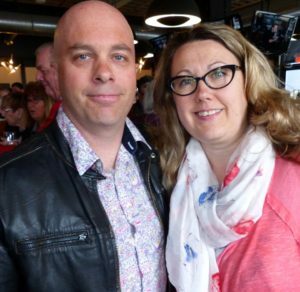 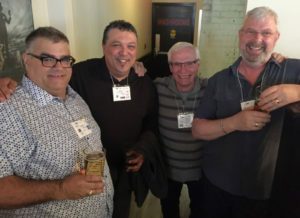 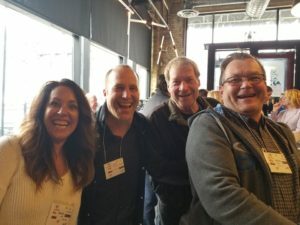 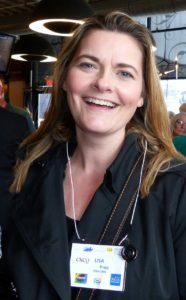 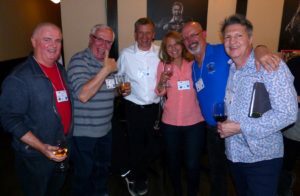 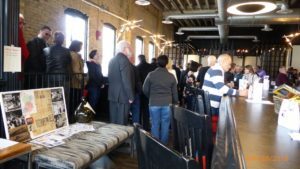 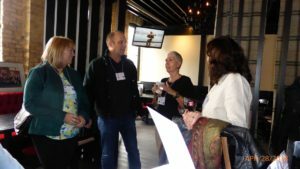 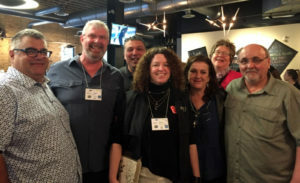 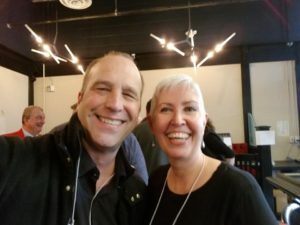 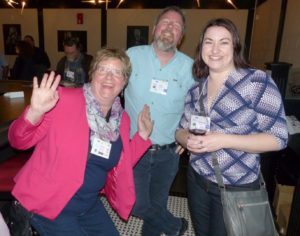 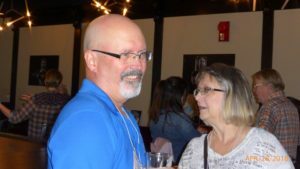 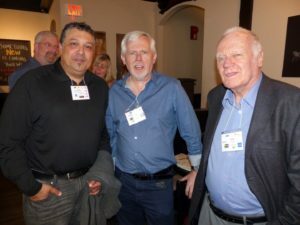 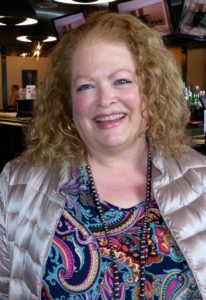 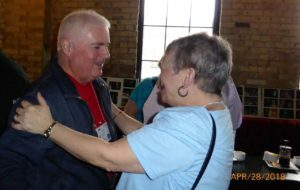 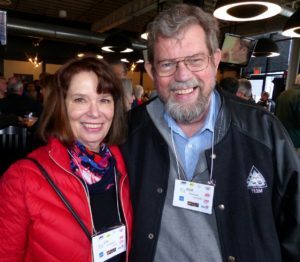 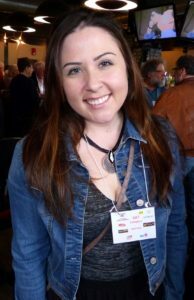 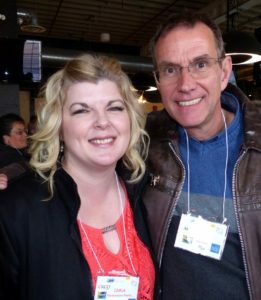 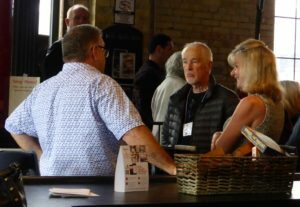 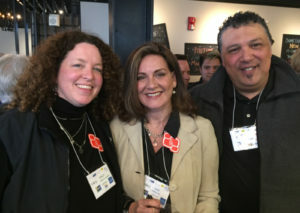 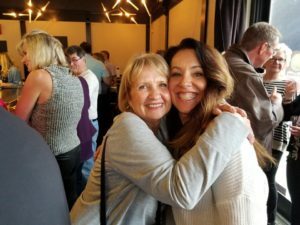 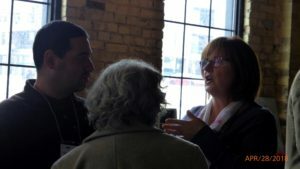 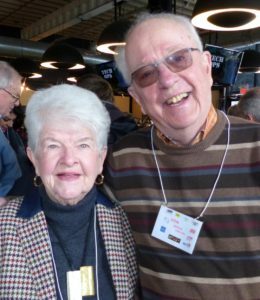 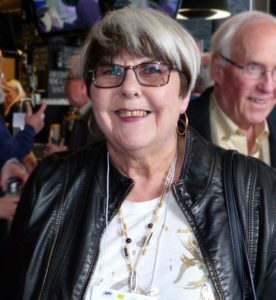 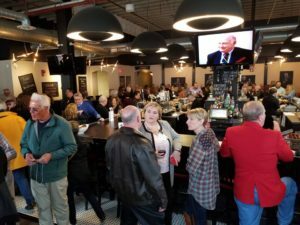 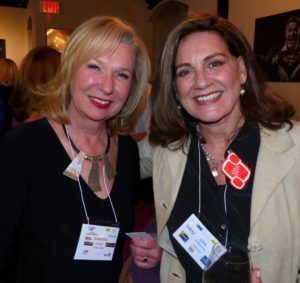 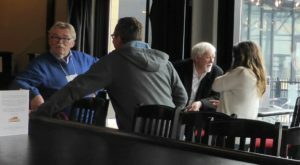 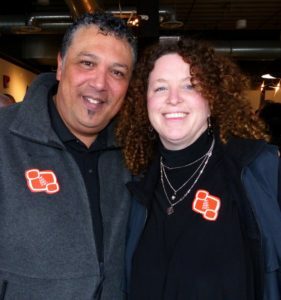 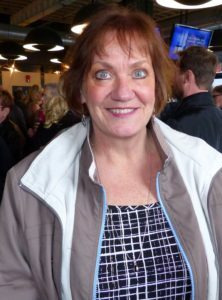 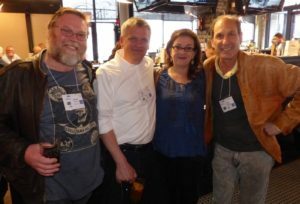 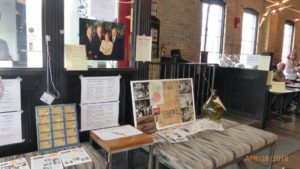 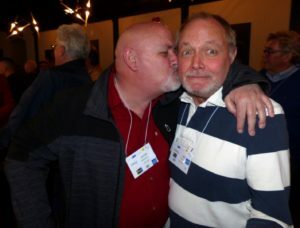 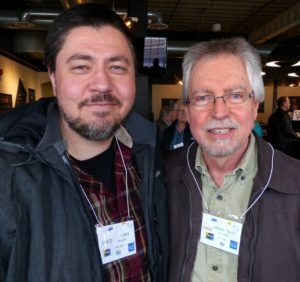 Also adding their opinions leading up to April 28, 2018 were Don Willcox, Bill Inkol, Henning Grumme, Mary Jane Francescutti, Sean and Tracy Jasmins (great suggestion on the location for the party – Taste at the Tannery). 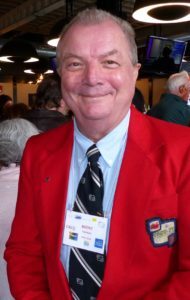 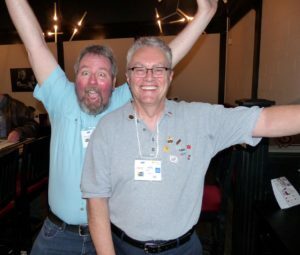 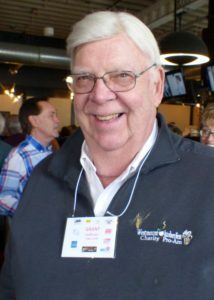 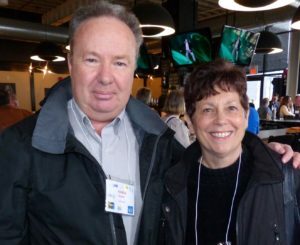 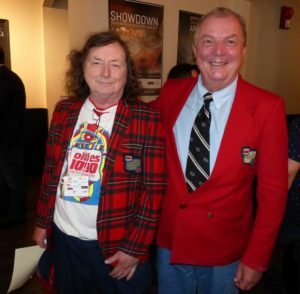 I (Bob Tiffin) was late joining the organizing committee and knew right away that the planning was in good hands. 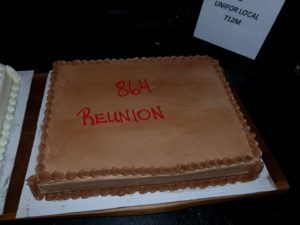 I was asked for videos to playback and pictures and props (which rych also helped choose) that were available still at 864. 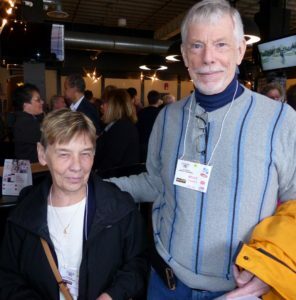 A few meetings at Paul and Mary Jane’s formulated a plan of action and all went smoothly. 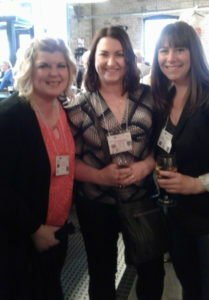 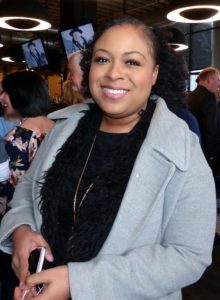 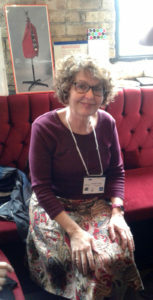 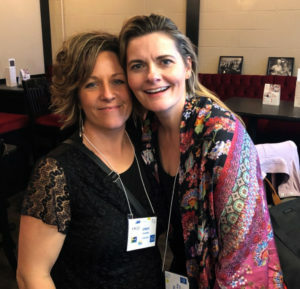 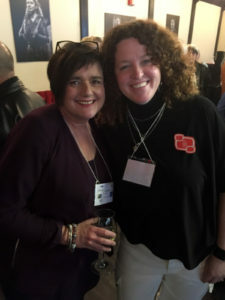 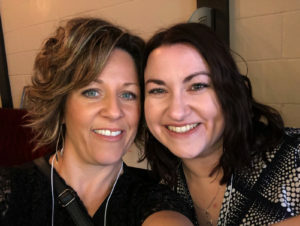 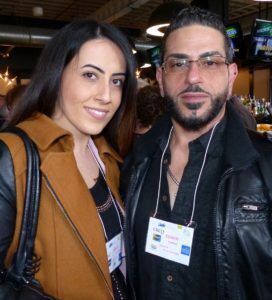 Kudos to rych for handling the name cards – all of which helped ease those awkward moments when eye contact was made and immediately both heads snapped down to the name cards to see who they were talking to. 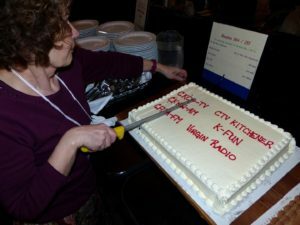 A tasty thank you to Paul and Mary Jane for supplying the cakes. 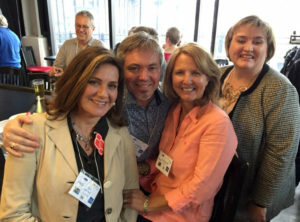 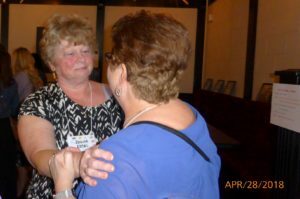 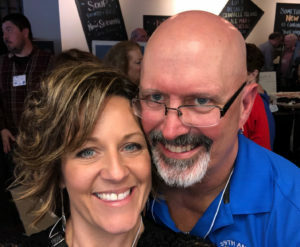 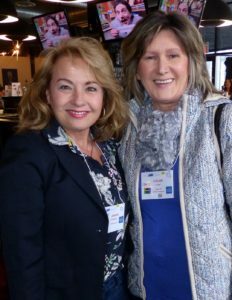 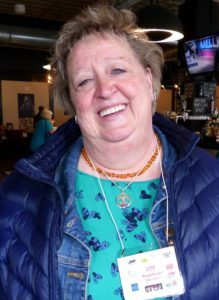 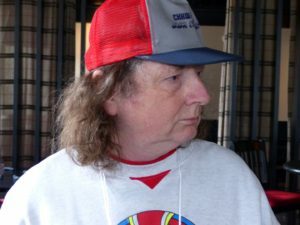 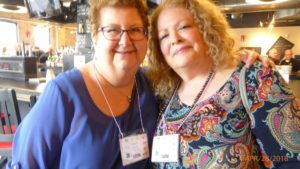 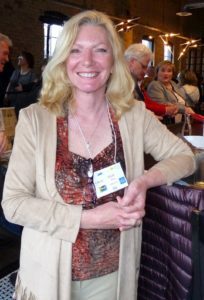 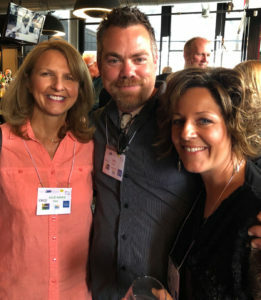 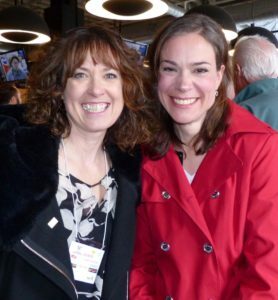 I’ve scoured “Facebook” and “evite” in search of all available pictures and to that end besides posting the pictures I took I have also post those pictures by Dave Schnider, Tracy Willcox-Jasmins, Sue Baumunk, Vicki Gough, Chris Morales and Cindy Csordas. 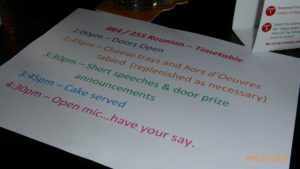 So have a look at the pictures, enjoy and have a good laugh.